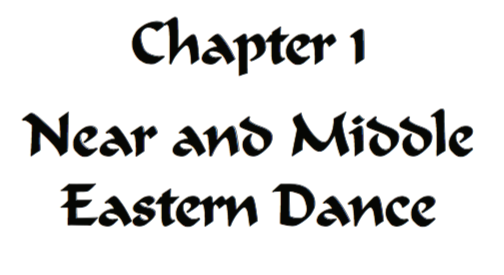 The Most Comprehensive Middle Eastern Workbook around! Instantly Download your copy now! 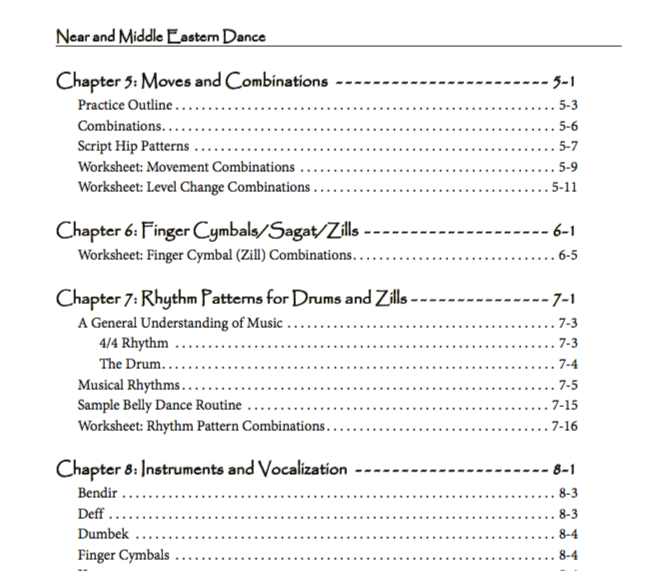 This Workbook is a must for all dance enthusiasts as well as teachers to add to their dance library. 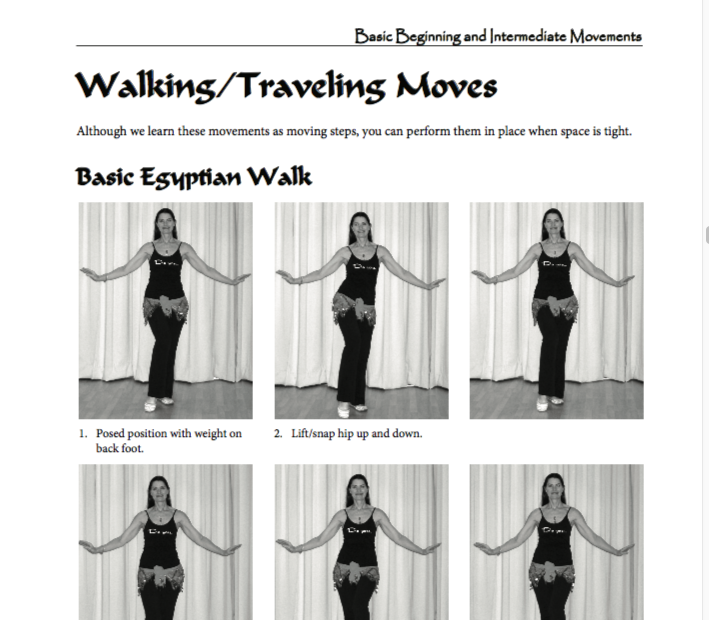 Sohaila has 35+ years Middle Eastern dance expertise and knowledge in the field of Belly dancing and Folkloric Middle Eastern dance styles, having traveling and dancing the world.This workbook has a plethora of information that is true and accurate. 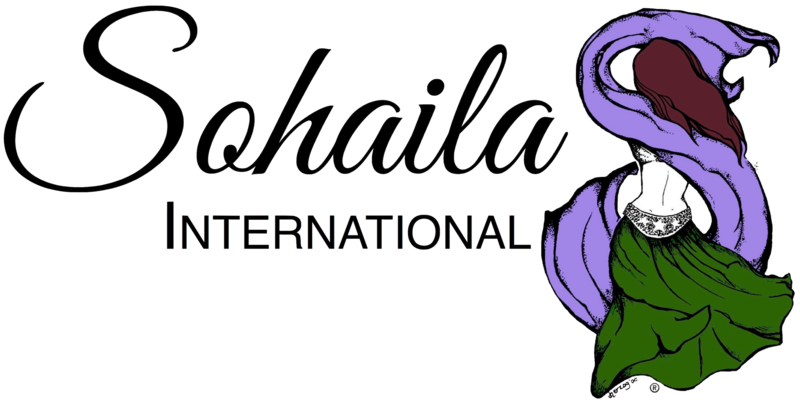 I am the founder of Sohaila International, the umbrella for, The Sense-ual Woman retreats and programs, Belly dance courses and NewVo dance fitness classes. 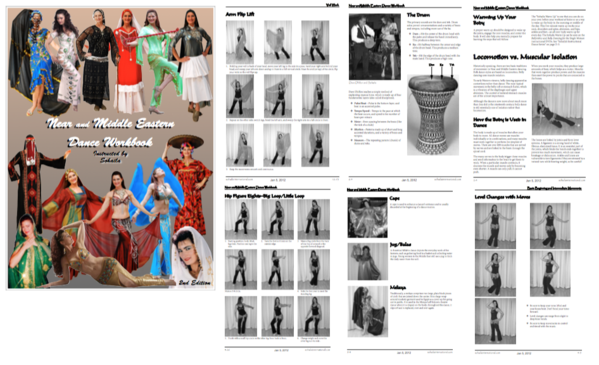 I am the author of two books on Middle Eastern dance, have created numerous signature dance DVDs, host Sohaila TV, and teach online and live dance and fitness classes. With my 35 years of dance I found a way to connect with women on a deeper level and how I do that is by teaching women to ReDiscover their own five senses and when I add the Middle Eastern authentic dance movements together they ReDiscover something more powerful within themselves this empowers all women of who they are have always wanted to be who they forgot they were and to ReDiscover their femininity again they will experience more joy more confidence and bless in their life, their confidence and their femininity will radiate from within. Instantly Download and Get Yours Today! Sohaila's Signature DVD's Lifetime Access! These exclusive DVD's are great accompaniment with your book! Get these Exclusive DVD's Today! 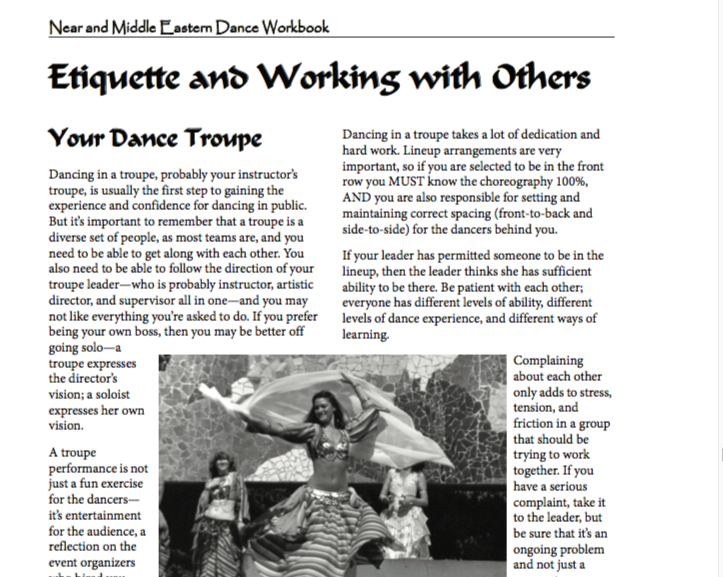 Special to accompany the Near and Middle Eastern Dance Workbook!